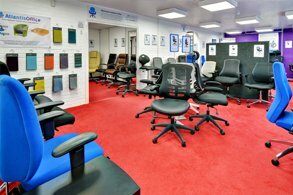 Atlantis Office has a great selection of pedestals for both home and commercial offices.  We supply mobile pedestals, desk high pedestals, slim line pedestals and tall pedestals. 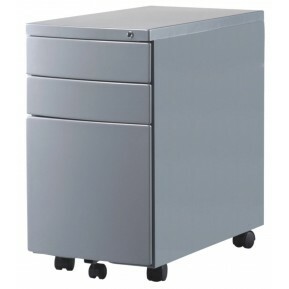 The majority of our pedestals have a filing drawer which accepts both A4 and foolscap files and stationary drawers. Both wooden pedestals and metal pedestals are available and both are available in various colour options to complement your existing office range, including Beech, Maple, Oak, White and Walnut. Lockable pedestals are also available. 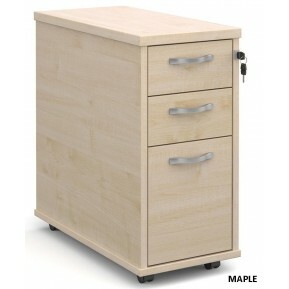 These versatile, durable three drawer narrow pedestals are ideal for smaller work areasStatic or mob.. The Hampstead Park Storage Stand is part of the Hampstead Park Range and features a grand walnut fin..
2 Drawer Deluxe Mobile Pedestal. Solid 18mm drawer base. One Shallow drawer One filin..
Deluxe 600mm Deep Desk High PedestalArrives pre-assembled, simply add feet as required. 18..